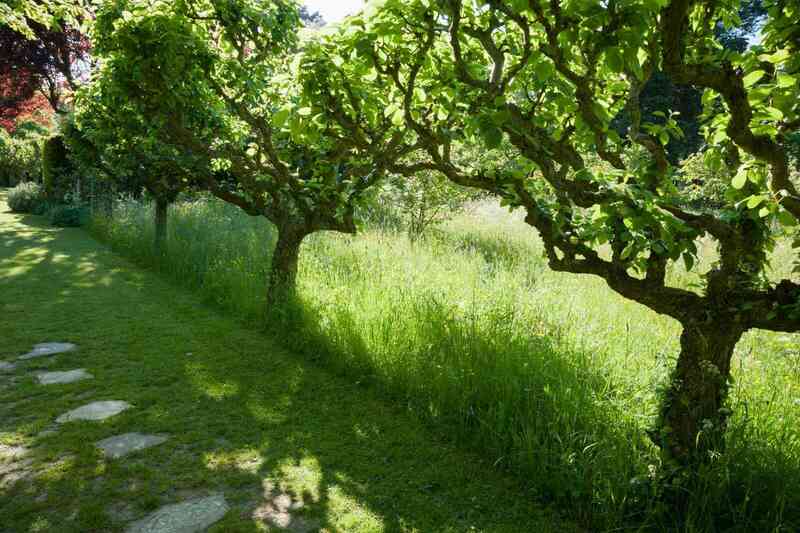 These old fruit trees have been pruned for decades and will instantly lend an air of maturity and character to the garden. 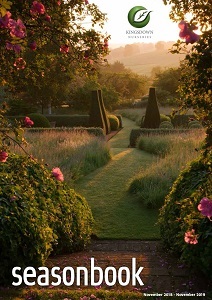 They will look perfect in the traditional country garden but will indeed be a useful addition to any garden. Taken from orchards the standard tree are mostly low branching making fruit picking easy. Also available are mature espalier pear trees. These are really spectacular and planted against a wall will give the impression that they were placed there by our forebears, whilst planted in rows as a free standing garden partition whey will create an intriguing garden room. You may find these trees surprisingly cost effective – please contact us for more details.